Here at Collected Works preparations are under way for Adopt an Author 2014. After half term our 4 authors and schools will begin 8 weeks of emails leading up to their ‘Meet Your Author’ party. 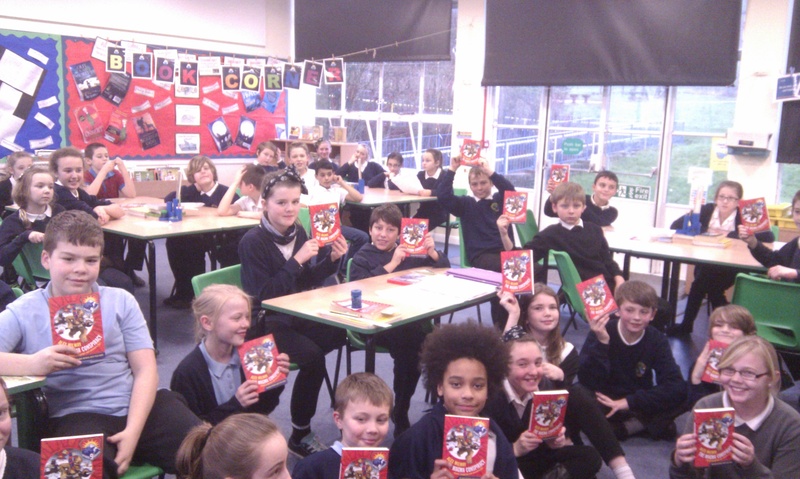 This week we caught up with a very excited Year 6 at Bevendean Primary whose teacher Ms Roberts revealed that they’ll be adopting children’s author Alex Milway and reading the fantastic ‘The Magma Conspiracy’.